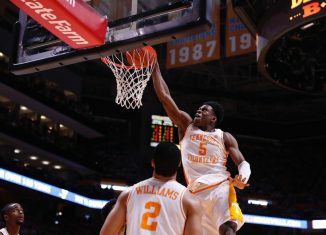 The Vols were listed as one of the four No. 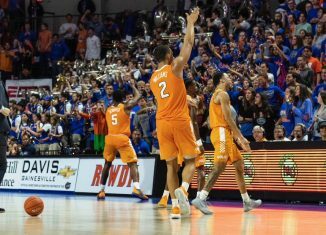 1 seeds in the upcoming NCAA Tournament by the first selection show of the year on CBS on Saturday. 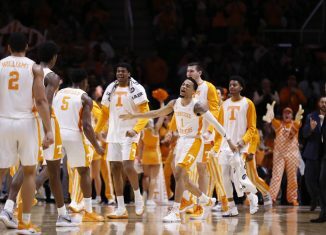 We have all the information you need to watch or listen to the Tennessee vs. Florida game on Saturday afternoon in Knoxville. We take a look at the biggest things to know and watch for when the No. 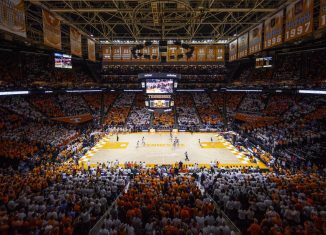 1 basketball Vols host the Florida Gators for a "Checker TBA" game on Saturday.